Measure small powdered colors and other additives. Scoop ½ ounce of dry ingredients or finished product into scoop. Using the end of another scoop or a different flat tool, level out the ingredients so that they are even with the top of the scoop. Add scoop as directed. COMMENTS: Great scoops for bath salts and soaks. COMMENTS: I will definitely buy more for scrubs and soaks! COMMENTS: I like the size of this scoop. 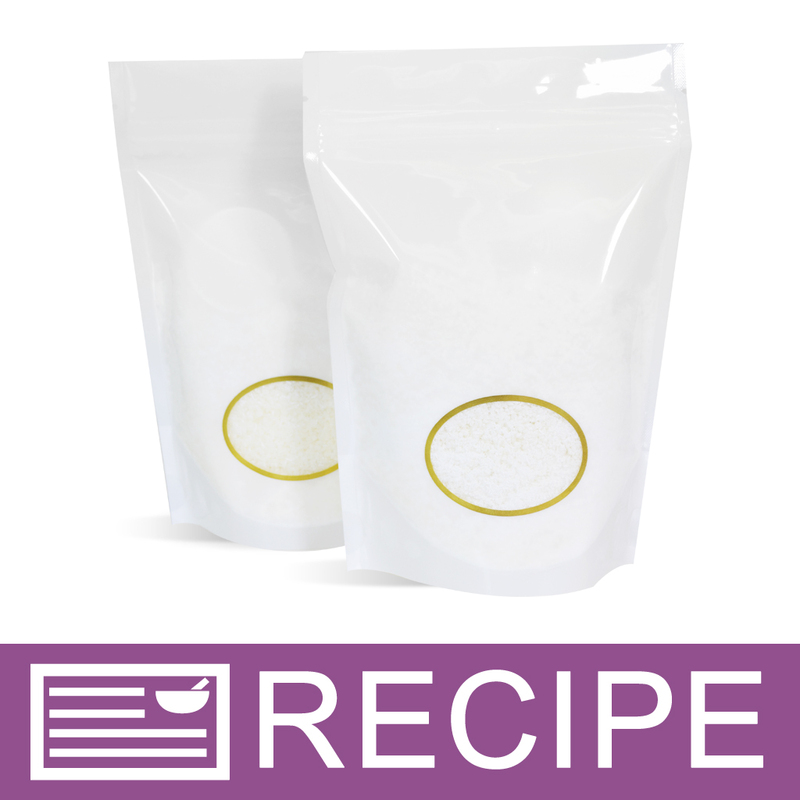 It's ideal to use with dry ingredients such as beeswax pellets, sugar, salt etc. It's also handy to use to scoop butters from a jar. I just wish the handle is a little longer that it is that is why I'm giving it 4 stars. COMMENTS: Nice addition to kit. COMMENTS: Convenient to have and to include with bath salts. Customers love it. COMMENTS: Too cute...can't wait to use! COMMENTS: Use these for Home made Laundry soap. Fit nice in the bags. Good price also. I'm one to check around. COMMENTS: I mainly purchase these to add to my clay facial masks. The mask is packaged in a 2 oz. heat seal bag and the scoop is enclosed therein. Makes it very easy for the customer to measure out the proper amount for "one" mask without wasting the product. Customers appreciate this thoughtful gesture so it is worth the expense. Who doesn't like good customer service? Isn't that one of the big reasons we shop with WSP? Good products, good prices, and good customer service. "Perfect size for foot soaks and salts!" COMMENTS: These scoops fit perfectly in my foot soak containers! By packing a scoop in each one it adds more value and convenience for customers for a minimal cost add-on. They are clearly marked for measurement, are lightweight, and sturdy. I will be buying a larger package next order! COMMENTS: These work well with the 16 Oz jar. I use them for bath salts and laundry soap. COMMENTS: Perfect for dry face masks. Fits perfectly in 4 oz jars and measures wonderfully! COMMENTS: Use these to measure and scoop with daily at the shop. COMMENTS: I used this scoops to put inside my Bath Salts bags. They are perfect for the clients to scoop the desired amount of salts in to their tubs. COMMENTS: This item was useful when packaging my face masks. Just wish the handle was a little longer. COMMENTS: Having this little scoop around is so helpful for little bits of dry ingredients. COMMENTS: Handy little scoop. Works well for measuring small amounts. COMMENTS: Absolutely love these little scoops for sugar scrubs. I also use them for powder laundry soap and laundry butter. COMMENTS: I like this scoop. I add them to my packaging for my bubbly foot soaks and they are perfect. COMMENTS: These scoops are great for use with bath salts and anything else that you could use a scoop for. With putting a hole in the handle, you can just tie them to the bottle or ribbon around the neck for customer use. They don't get lost and look cute too. COMMENTS: What a great little tool to put in my jars for my Eucalyptus Spearmint Bubbly Foot Soak! Will be using them for many more products I'm sure! "Perfect size and super cute!" COMMENTS: These scoops are perfect for my foot soaks. They fit nicely at the side of the jar and made them look extra special and high-end. was happy to have found these here by accident really! Thanks WSP for answering all our questions big and small. You guys rock! Will be back for more! COMMENTS: Perfect for scooping out the perfect amount of scrub!! COMMENTS: These are so perfect for my bath and foot soaks that I make, as well as future items that I will be making! Easy to use and package, as well as affordable. • make available a bigger size! COMMENTS: these little scoops work perfect to package with my salt soak. COMMENTS: Great addition for my facial mask product. COMMENTS: This little scoop came in very handy. Perfect size for filling 2.5 x 2.5 tea bags. COMMENTS: These measure out a nice amount of bath salts, are professional looking. A bit costly, but worth it. "Look good with my Sugar Scrubs"
COMMENTS: I package these with my Sugar and Salt Scrubs, they look so nice and my customers love receiving a scoop with their scrubs. The scoop is the perfect size, and give my customers just the right amount to use. COMMENTS: Love this 1/2 oz scoop! Perfect for dry products. COMMENTS: Perfect size scoop to offer with my clay masks. Has measurements on the inside of scoop which are very helpful! COMMENTS: Cute little spoon to pair it with a jar of face mask. "I use this little spoon CONSTANTLY!" COMMENTS: Always using this to measure oils! Doesn't get a gunky build up. COMMENTS: Great for adding a finishing touch to bath salt jars! Handy, too. 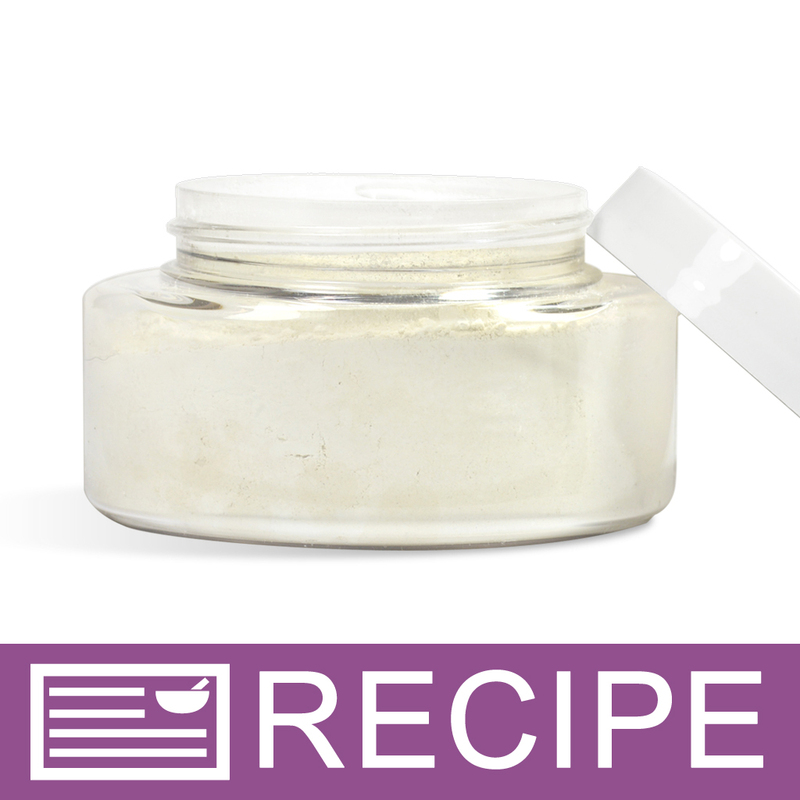 COMMENTS: Great for putting in my jars of salts, milk bath powders and facial mask powders. COMMENTS: I had been asked by my customers to provide a way to scoop out scrubs, and this was perfect for them. I have gotten a lot of great comments on how it helps them when they are using the scrubs, and keeps them from using to much or to little! I just wish they came in black! • Wish they came in black! COMMENTS: I purchased these scoops to accompany my facial mask jars. I just attach them with some twine or raffia. While I would eventually like to move to wooden spoons, these were perfect and affordable for my current needs and are the perfect size. I've received great reviews from my customers who are thankful these come with the product. 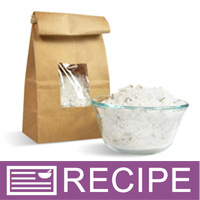 "great scoop to add to bath salts"
COMMENTS: Great addition to batch salts pouches. COMMENTS: I use these with all my bath salts. COMMENTS: I measure in ounces most of the time and these scoops are so handy. They last a long time and hold up great. They do not hold smells of the FO. I can use them over and over. COMMENTS: Use this in my bath salts which allows how much my customer can add. COMMENTS: The scoop was part of a facial kit. The scoop is good but there should be a better way to package the kit. COMMENTS: Super Handy little scoop. I mainly ordered for pictures of my products but ended up using it as it was intended. COMMENTS: We like the scoops but mostly use them in the shop because they are not the most attractive thing to give to customers. It would be awesome if WSP could get some wooden scoops or something a bit more professional looking for us to attach to products at an affordable price. COMMENTS: Very convenient. ..I like that I can just leave them in the different jars and containers of product I wish the measurement line was on the outside also...or a bit more pronounced. COMMENTS: There are so many uses for this scoop- I need to order alot more ! 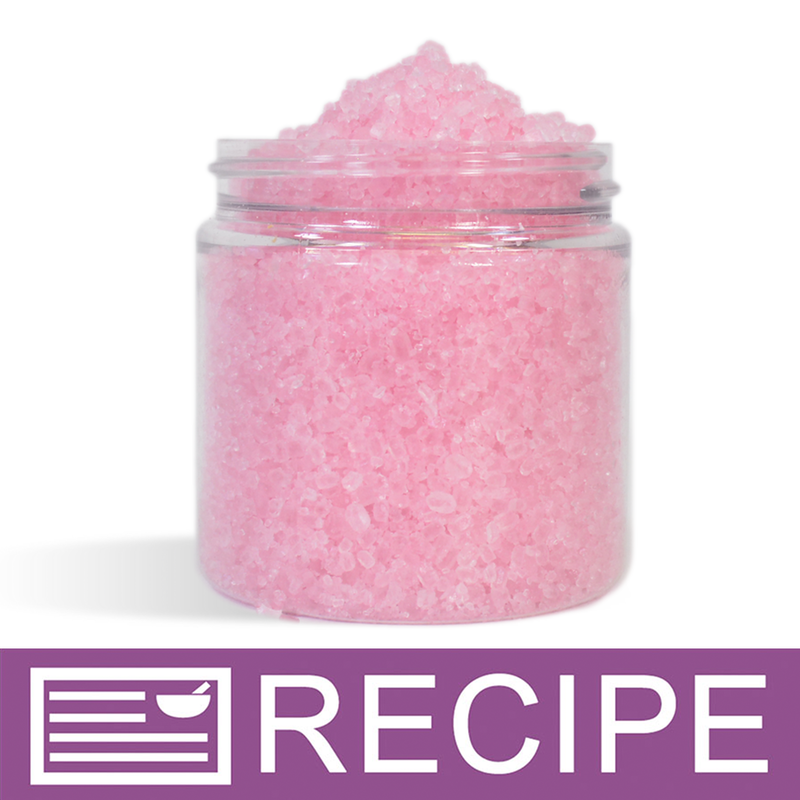 Perfect for bath salts, sugar scrubs,and any other products you do not want to have to put your fingers into. COMMENTS: This is a great product! I attach it to my powdered mask and it's the perfect measure for making the mask when ready. COMMENTS: I include these scoops with my bath teas, salts, scrubs, and butters. Customers have commented on the scoops being very convenient. These are great little scoops and I like knowing that they give a measured amount. COMMENTS: We include this scoop in facial mask containers, home made laundry soap and European bath salt blends. Fits nicely inside most of the bags and larger jars. COMMENTS: Just what I was looking for Thank you. "Great addition to scrub containers." COMMENTS: I tied this on to each jar of my scrubs and it not only looks cute, but it's the perfect size. It allows users to control the quantity they're using and the products will last longer. "perfect scoop every time "
COMMENTS: These scoops were perfect for my 16oz bath salts. It gives a great measurement every time. They were reasonably priced and small enough to fit in the container. "works great for scraping out sugar scrub"
COMMENTS: These little scoops are the perfect size for my bath salts. They seem well made and get the job done! I do wish there was a clear/natural option. COMMENTS: I love these cute little scoops. Perfect to add to the look of my jars. COMMENTS: These are cute little scoops that I include in my bags of bath salts. They're an inexpensive way to add an extra little touch to the package. COMMENTS: This are so handy for scooping out salt scrub or facial mask , perfect size . COMMENTS: I bought a quantity of these to scoop out colorants and am glad I did. It is much easier to use this scoop than a traditional measuring teaspoon or tablespoon and its shape makes it easy to ensure you're not losing colorants all over the edges. COMMENTS: The its scoops are the perfect size and are very convenient for when I host my spa parties. I use them to measure out the perfect amount of face scrub for my clients. I also include them when my customers purchase bath salts. They are the perfect size. "Great to add to a gift"
COMMENTS: These are one tablespoon scoops. I really like that the handle fit in my salt jars. The length from scoop to end of handle about 2.75". COMMENTS: Not much you can say about scoops. They are thick and sturdy. I use them in my bath salts. I do wish there were different colors and sizes. COMMENTS: These are perfect for measuring the right amount of product! "Nice Tbp also marked with 1 tsp"
COMMENTS: I really like that it is a Tablespoon but also has a line marked for 1 teaspoon. I wash mine and reuse it for multiple times. COMMENTS: I use these all over the house. They are cute and the measuring line is handy. I like that the handle is short so I can put these in mason jars. They also measure out M&M's well too for the kids. COMMENTS: I give these out for free with my natural face mask and customers just seem to really appreciate that extra touch. The price is really good so I feel like it is worth the extra value this gives to the customer. They are small and sturdy little things and the markings inside the scoop are a very nice touch. "Very nice, cute little scoop"
COMMENTS: These scoops are the perfect size for my milk bathes. Glad I purchased them. 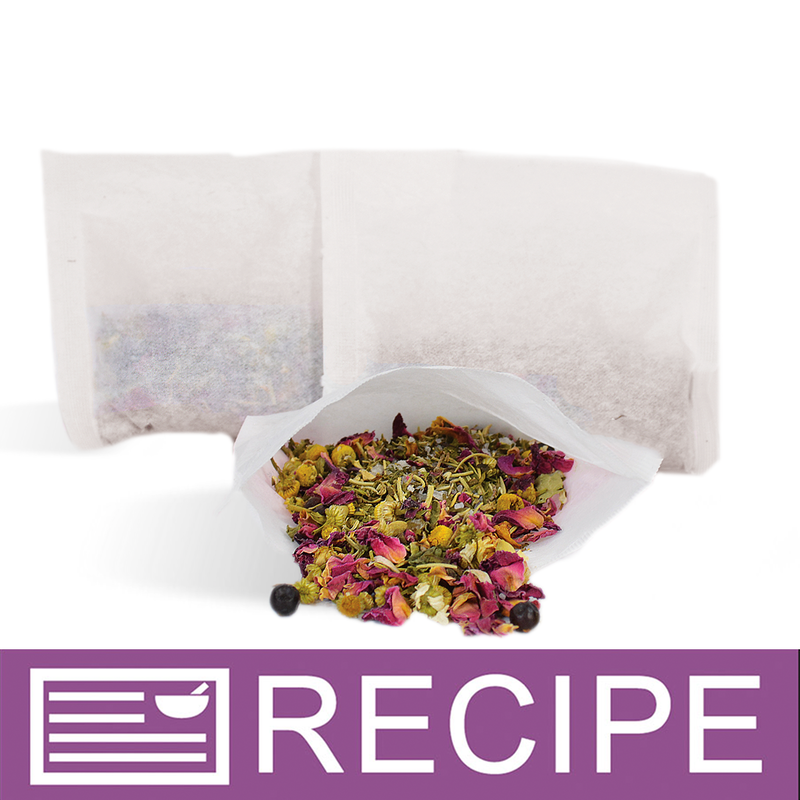 COMMENTS: These scoops are perfect to place in jars with body scrubs and bath salts, I highly recommend these scoops to anyone that is selling bath products to give to patrons that purchase bath salts and body scrubs. COMMENTS: good price, good quality! COMMENTS: I use these to scoop out home-made laundry soap and they are great. Hands stay clean while getting just the right amount. COMMENTS: This this a great scoop, and the size makes it easy to store. COMMENTS: I use these scoops to measure things like my stearic acid, and my iridescent glitter it helps me to track how much I use to track it in my recipe an keep consistent. They are easy to use but as an fyi they have a short handle so don't expect something with a long handle. They are perfect for what I needed them for. They are durable and seem long lasting. I would recommend this product. COMMENTS: Great for scooping soap additives and it has markings at 1 tsp and 1 tbsp. 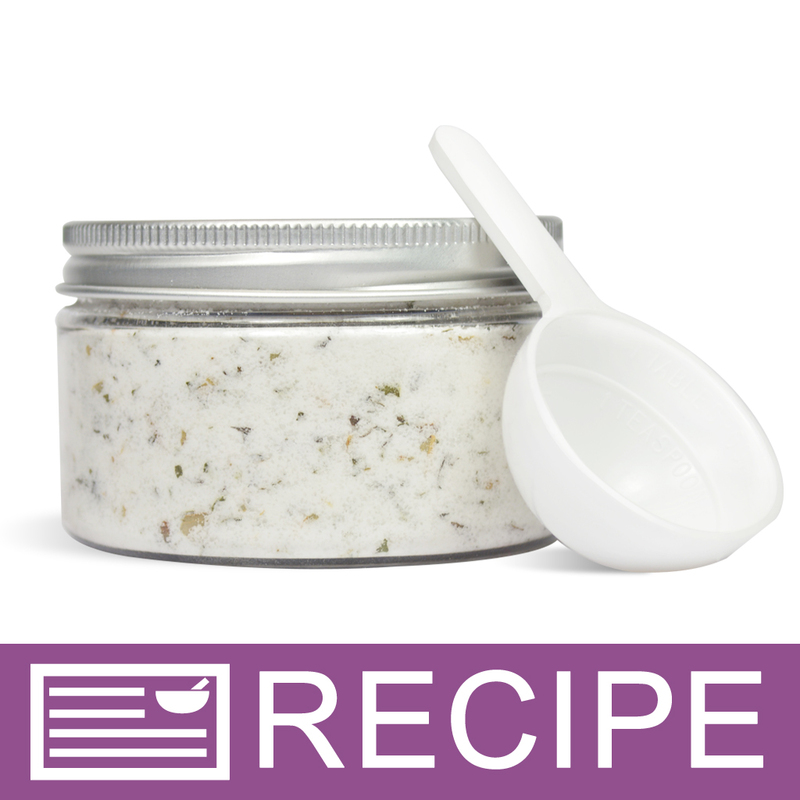 "Great add-on item for bath salts/powders"
COMMENTS: These are good to include with bath salts and similar items - I drilled holes into the top of the handles and threaded with ribbon before attaching to the outside of my bath salt containers and it looked great!! "Just the size I needed"
COMMENTS: This little scoop works perfect in making some of my products. I drilled a small hole in the handle of some and it works great tied on the "salt gift bags" and larger Scrub sets. Always nice to have on hand. COMMENTS: I put these in bags for customers. They love them! "Great for Testers or Salts/Scrubs"
COMMENTS: These scoops are perfect to use during trade shows for testers or in bath salts and sugar scrub products. I normally use them in my salts/scrubs so that customers will have a way to scoop out the product without using their hands. These are also great to use when measuring out fragrance oils too. COMMENTS: This scoops out the perfect amount of dry facial mask. It fits well into the basic 4 oz jar. COMMENTS: I needed something to measure small amounts of ingredients for soap making and general crafting. This little scoop fit the job nicely. It has measurement lines on the inside and is easy to use. I found myself using them for all sorts of things. COMMENTS: This scoop is the perfect size to put with my facial mask containers. It's also the right size for Sea Salts measuring also. COMMENTS: These are adorable when you add it to your bag of bath salts. My favorite scoop thus far. COMMENTS: These scoops are perfect for my loose bath items. I package them with my bath soak or bigger containers of salts. COMMENTS: I am so glad I got these, they are so cute and adorable. They can be used with so many things. COMMENTS: Very cute scoops.I use these in the bath salt bags.Gives it a nice little touch. "Is this product BPA Free?" Staff Answer Yes it is BPA Free. Staff Answer Yes! It is PP plastic.